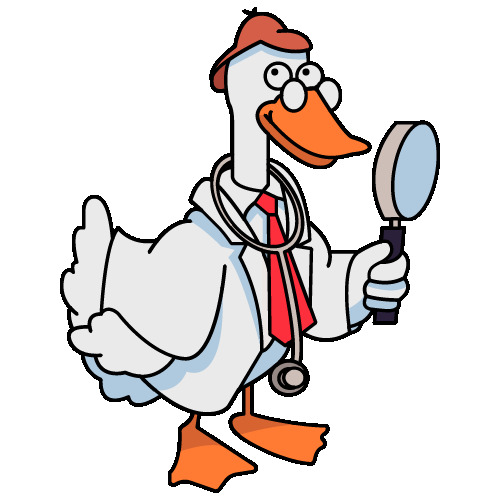 Quackwatch is now an international network of people who are concerned about health-related frauds, myths, fads, fallacies, and misconduct. Its primary focus is on quackery-related information that is difficult or impossible to get elsewhere. To help visitors with special areas of interest, Dr. Barrett maintains 24 additional sites for autism, chiropractic, dentistry, multilevel marketing, and many other hot topics. Our Internet Health Pilot site provides links to hundreds of reliable health sites. Our Casewatch site contains a large library of legal cases, licensing board actions, government sanctions, and regulatory actions against questionable medical products. We are also affiliated with Bioethics Watch, which highlights issues of questionable research on humans. All of these can be accessed through the "Visit Our Affiliated Sites" drop-down menu above. Their contents can be searched all at once through our Google search page. Our home-page hits reached 1 million on 3/28/00, 5 million on 8/19/04, and 10 million on 7/16/09. Portions of Quackwatch are updated several times a month. Nevyas Eye Associates: LASIK and other refractive surgery.